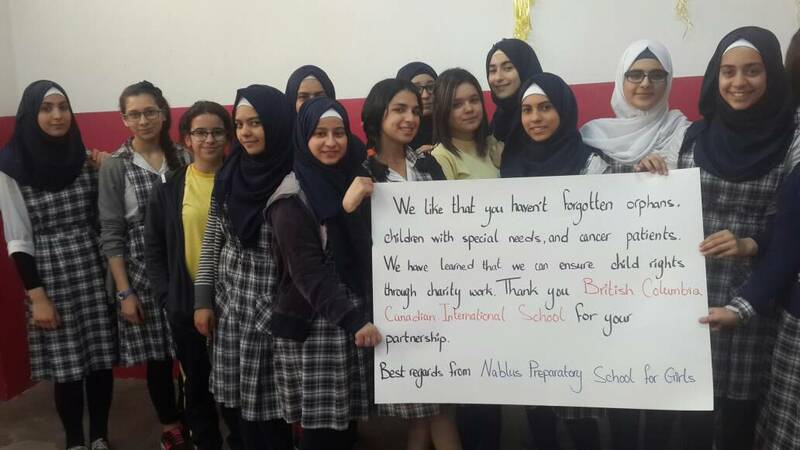 Nablus Preparatory School for girls holding a message of appreciation to BCCIS. 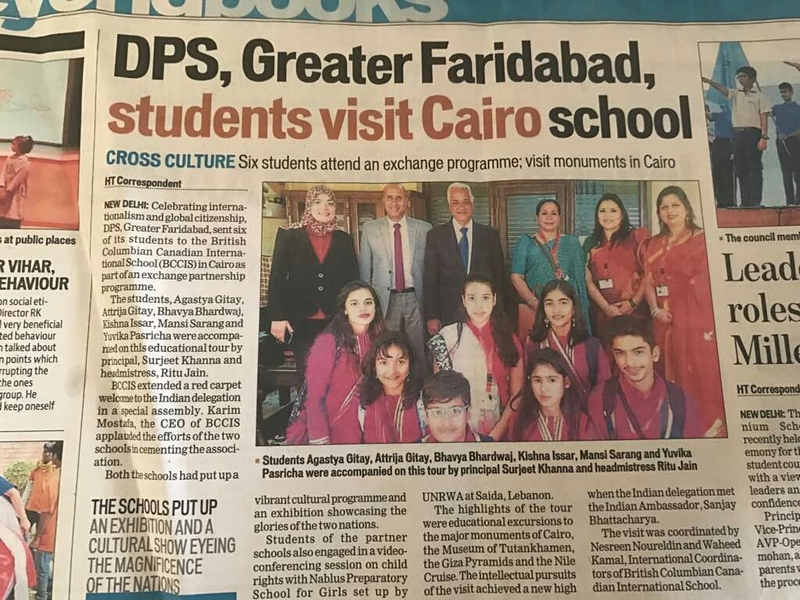 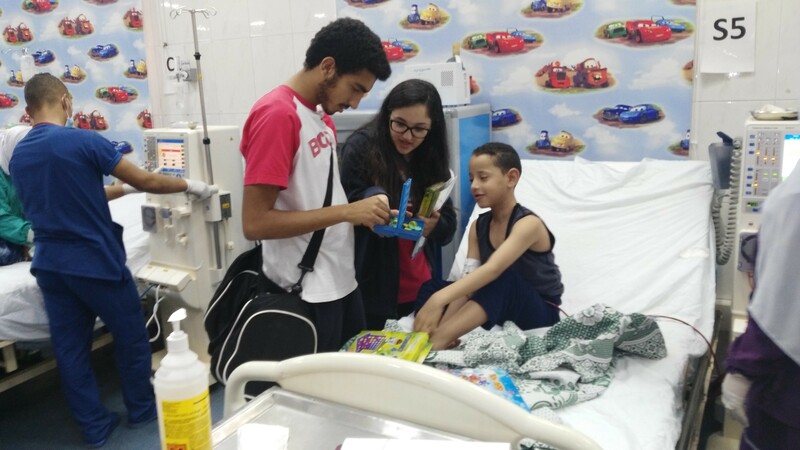 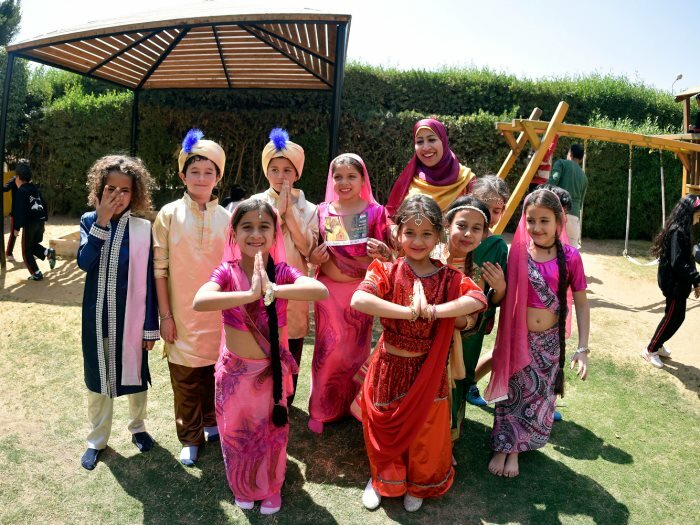 An Indian newspaper talks about our culture exchange program with Indian Schools. 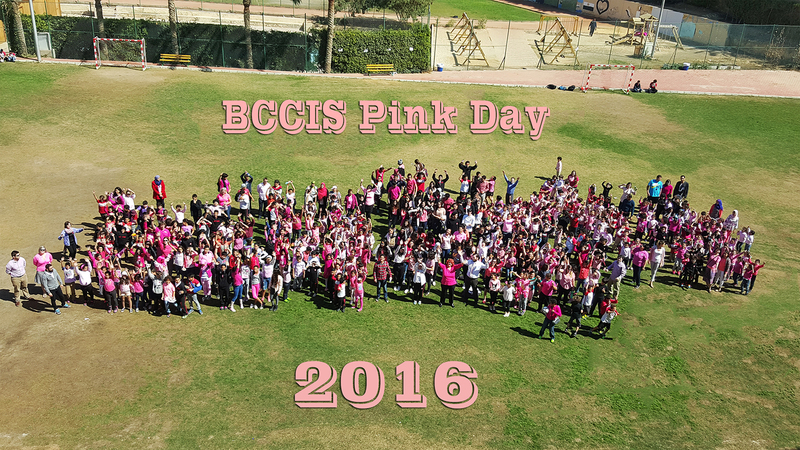 BCCIS celebrates educational partnership Program with Indian schools.